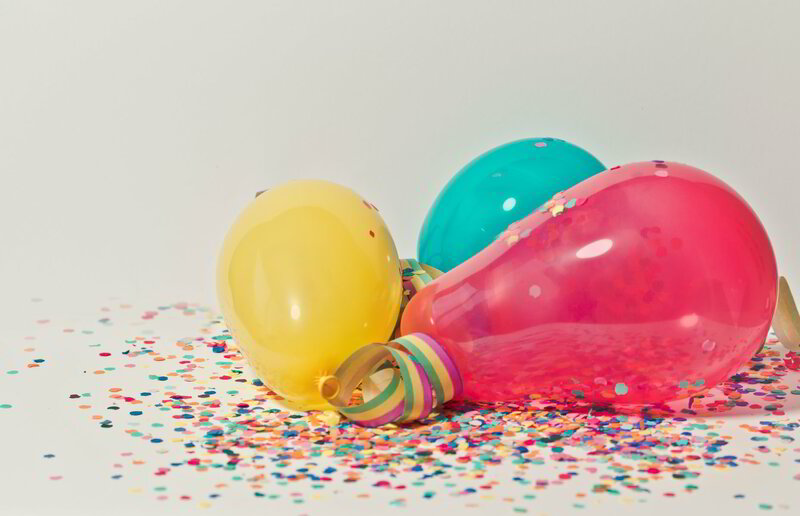 We now offer Par-T-Pets™ and Par-T-Crafts™ to keep your party crowd entertained. Par-T-Pets™ are cute and affordable, starting at just $7.95/each. Best of all they are a party activity and take-home gift all in one! Glitter Tattoo Parties Now Available! Glitter tattoos are super popular with both kids and adults! Book a glitter tattoo artist today or purchase a safe, non-toxic and easy-to-do DIY party kit from us for your next party. 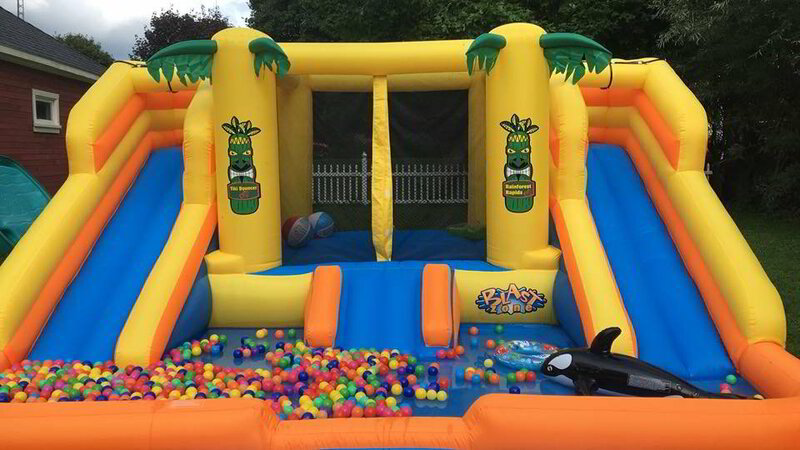 We have different inflatable options to suit your event, whether it be a water park bounce house combo or a moonwalk with ball pit balls for extra fun. (We do not offer TSSA units suitable for public events at this time). 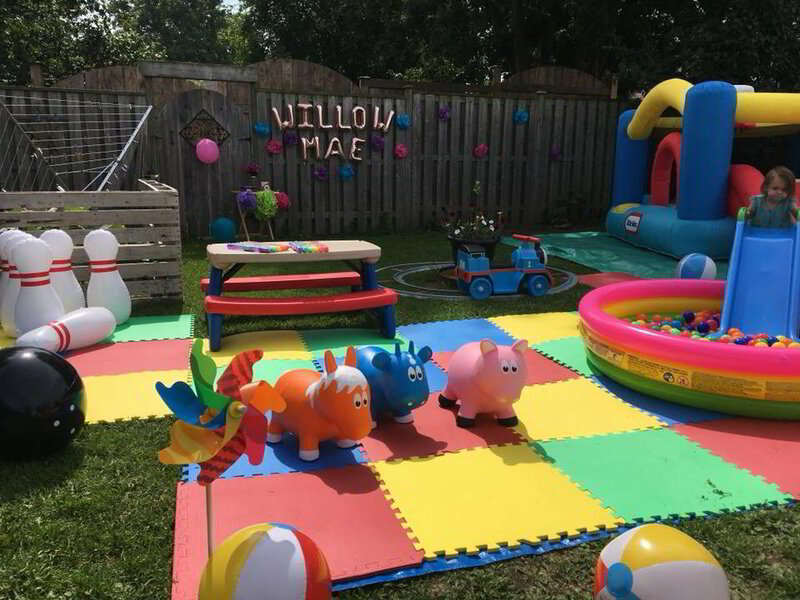 No one can set up the stage for a party like Sarah! 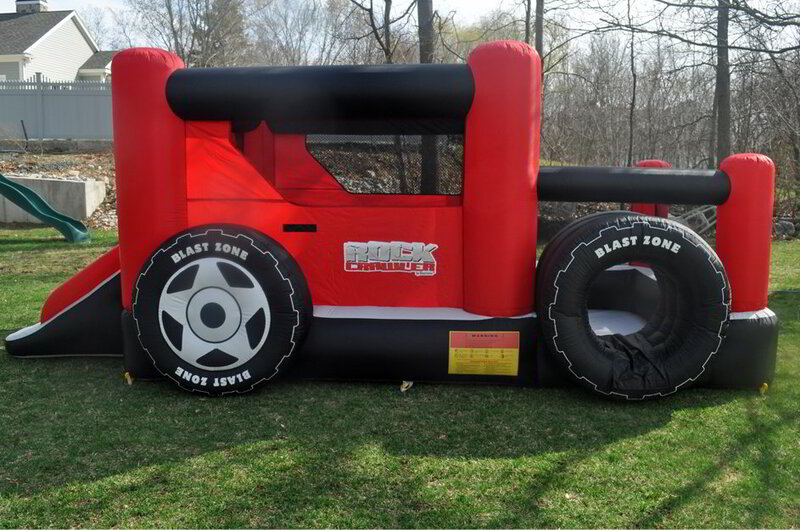 Amazing inflatables and toys that will turn your backyard into your kid's own fun fair! "Sarah really went above and beyond for my daughter's adoption celebration! Not only was she friendly and professional, but she is amazing with the kiddos! I couldn’t have planned anything close to what she set up for the kids. The children were entertained for hours! I will definately use her again!!" Our customers are protected. We hold a 2 million libability and injury policy in the event of an unforseen accident. We offer unbeatable value for your hard earned dollar. Serving Hanover, Walkerton, Mildmay, Durham, Neustadt, Elmwood, Chesley, Mount Forest, Ayton, Holstein, Palmerston, Minto, Clifford and surrounding areas on request.